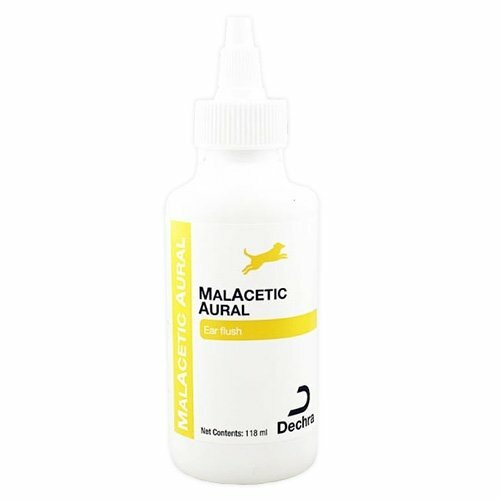 MalAcetic Otic ear solution is a multi-cleanse which is specially formulated with 2% acetic and 2% boric acid solution with surfactants. MalAcetic Otic contains two active ingredients - 2% Acetic Acid and 2% Boric Acid with surfactants to allow easier spreading, by reducing the surface tension when used in low concentrations. An organic acid that has a slight vinegar smell, Acetic Acid is used to treat ear infections. Boric Acid, a hygroscopic (drying out of the humid ear canal) removes excess moisture to dry your cat's ears. It is crucial to apply liberally to ear. Gently, but firmly massage the base of the ear. Apply cotton ball to remove excess solution. Repeat as necessary until your pet's ears are free from infection. This medicated solution is also used for external skin lesions or wounds. 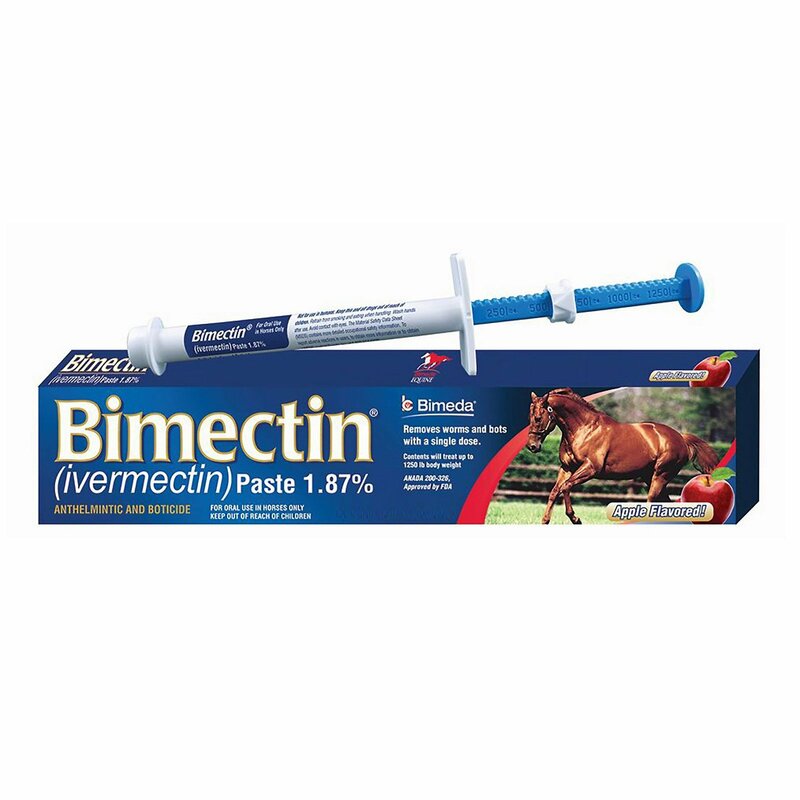 To treat external skin lesions, apply liberally 2-3 times daily or as directed by your vet. MalAcetic Otic is highly useful in treating ear problems and maintain ear health preventing ear infections and excess of wax formation. 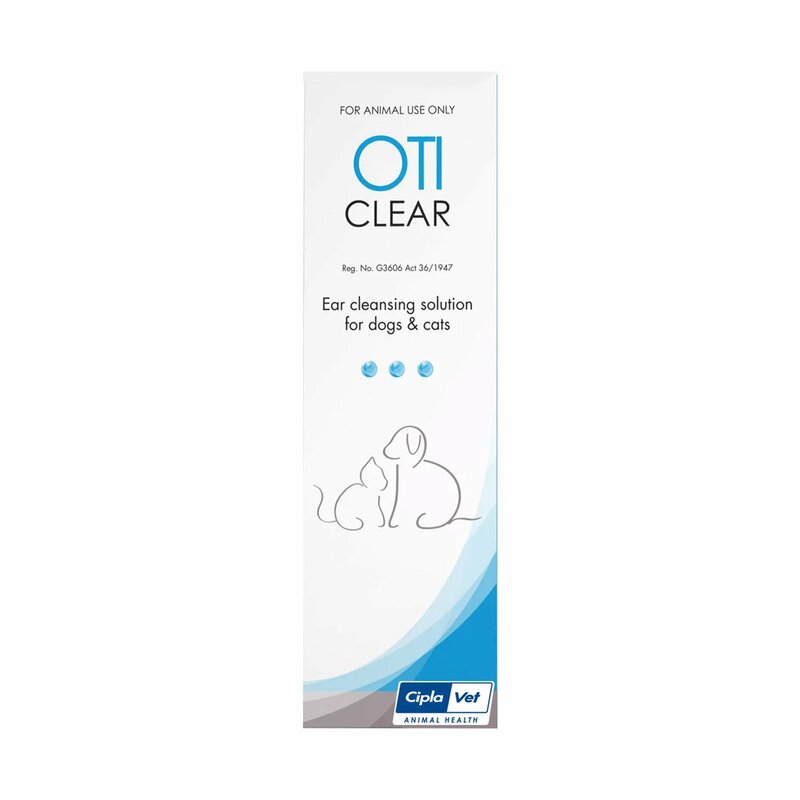 A multi-cleansing acetic and boric acid treatment that provides relief from illnesses such as bacterial otitis and swimmer's ear in cats, MalAcetic Otic carefully cleans your cat's ear canal, providing both antibacterial and antiyeast treatment to maintain healthy ears. 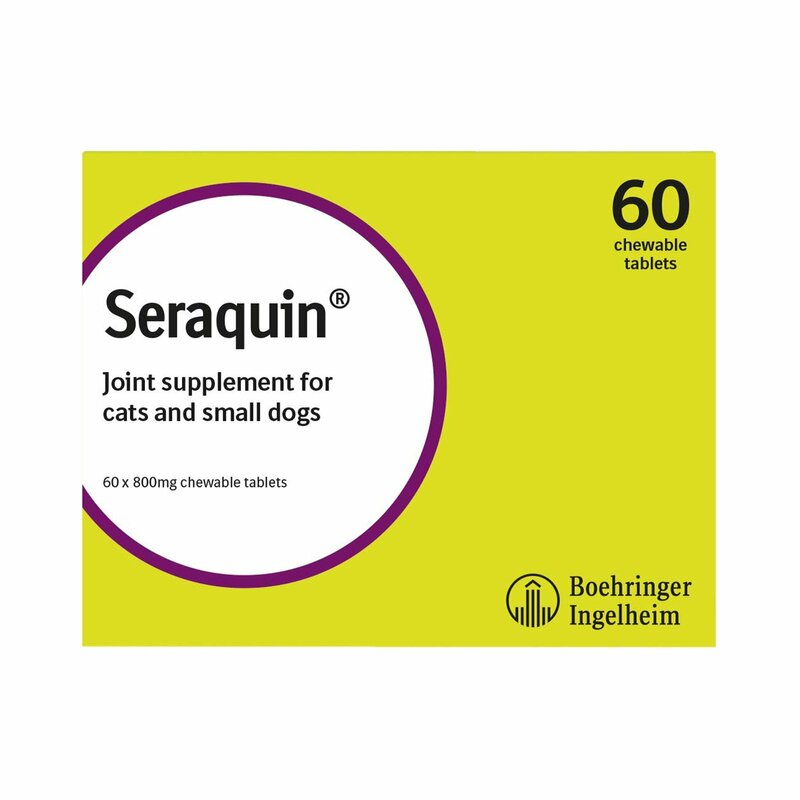 It has been formulated and produced so that it is hypo-allergenic so that allergic reactions do not occur. Effective to treat uncomfortable ear infections for cats, it's a recommended treatment with a pleasant peach fragrance. Apply MalAcetic Otic liberally to your cat's ear twice daily, or as instructed by your veterinary surgeon. 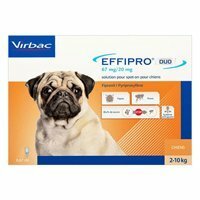 The active ingredients will cleanse and dry your cat's ear canal, removing wax, yeast and bacteria, and providing a non-irritant acid environment. 58 of 64 found this review helpful. My cat had a lot of wax in her ears and because of it it was getting inflamed. 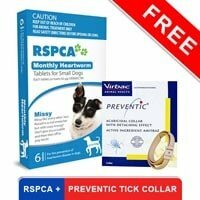 My veterinarian recommended this product and my kitty loves it. The great thing is that it is completely alcohol free and does a great job of cleaning her ears. 143 of 163 found this review helpful.